BARB, the UK television audience measurement currency, has today issued an invitation to tender for two of its main research contracts. In recent years, BARB has developed its service as part of a commitment to delivering an unduplicated measure of audiences across platforms and devices. BARB has devised techniques to report new ways of viewing television, including the use of broadcaster video-on-demand (BVOD) services on tablets, PCs and smartphones; non-linear programmes on TV sets (including pre-broadcast and box set viewing) and dynamically-served advertising. The invitation to tender comes as BARB prepares for the challenge of keeping pace with continuing changes in how people watch television. These include the further development of subscription video-on-demand (SVOD) services; considering the impact of 5G mobile networks; monitoring existing technologies such as smart watches, augmented reality apps and virtual reality headsets, and keeping an eye on technologies that are yet to be developed. “BARB is responsible for a trusted audience currency that delivers comparable reporting of viewing to programmes and commercials across a wide range of channels, services and platforms. Everything we do is guided by the need for independence, objectivity and transparency. “We now deliver multiple-screen viewing figures through the Dovetail Fusion method. Our focus on this landmark development meant we chose to go into extra time on contracts at the heart of our television audience measurement services. We can now plan further developments of our service across the next decade from a position of strength. The new contracts will begin in 2023 and run for an initial period of six years. BARB will also invite tenders for a panel set-up recruitment contract, which will be specified in line with the winning bid for the audience measurement panel and data publication contract. providing more insight into the growth of unidentified viewing (which includes SVOD services) on TV sets. The invitation to tender is available for potential suppliers. For further information, please contact Simone Adams. BARB is responsible for delivering the UK’s television audience measurement currency. We commission research companies to collect data that represent the viewing behaviour of the UK’s 27 million television households. Each year, the UK television and advertising industry invests £7.5 billion in the production and distribution of television programmes and commercials. BARB’s television audience currency is used by broadcasters, advertisers and agencies to evaluate the success of this investment. We enable this assessment by reporting, on a daily basis, how people watch television programmes and commercials. BARB’s research focuses on five questions: Who is watching? What are they watching? When are they watching? Which screen are they watching on? How did the content get to the screen? 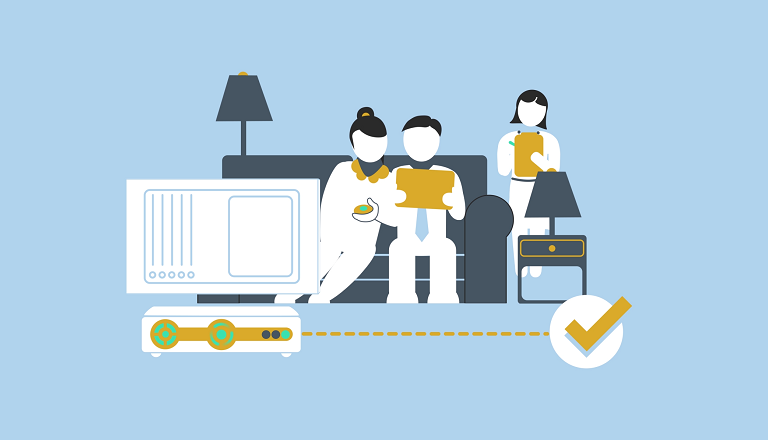 BARB’s television audience measurement service is based on seven separate contracts. These, alongside the current research providers, are listed below. The first two contacts are up for tender; the other five contracts will continue as currently specified.